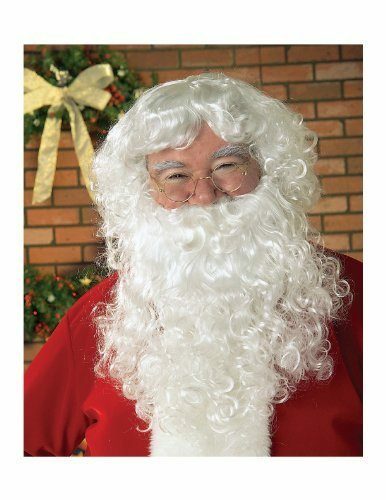 Santa Beard And Wig Set Just $9.74 Down From $17! You are here: Home / Great Deals / Amazon Deals / Santa Beard And Wig Set Just $9.74 Down From $17! This is a really nice looking Santa Beard And Wig Set and the perfect finishing touch to your Santa Claus costume! You can get yours in plenty of time for Christmas from Amazon for Just $9.74 Down From $17!